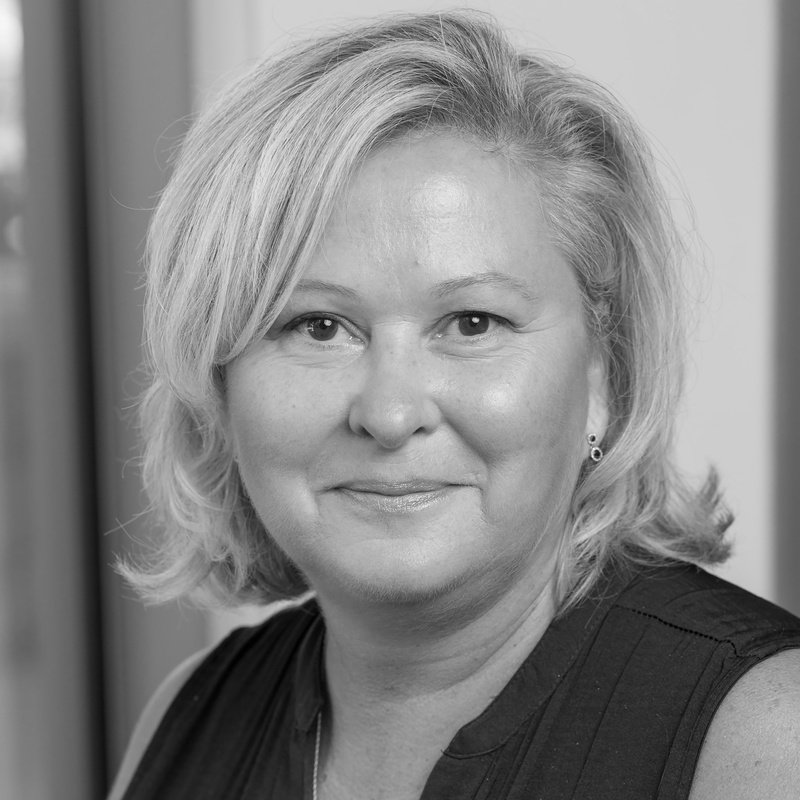 Karen is a results-driven Marketing and Sales director with a 30 year, proven track record of successfully aligning brand marketing, sales and operational strategies to deliver growth and profitability as well as exceptional service quality to the customer. With an entrepreneurial spirit and a broad range of marketing, strategic, sales and leadership skills, Karen is able to share both her infectious energy and the expertise that she has gained in a diverse corporate environments. Facilitated a merchandising and launch plan for a new Dealer Owned brand. Develop sales and marketing strategies that yielded 60% growth in H1FY17. Restructure business to optimize efficiencies and results. Built business from a start-up with one brand to SME with 5 brands in 5 major retailers.Developed business and expansion strategies.Doubled brand sales in 2 years.